If you belong to the Kurt Nielsen Photography Facebook Group, you may have learned that I will be doing a few themed mini sessions this year. 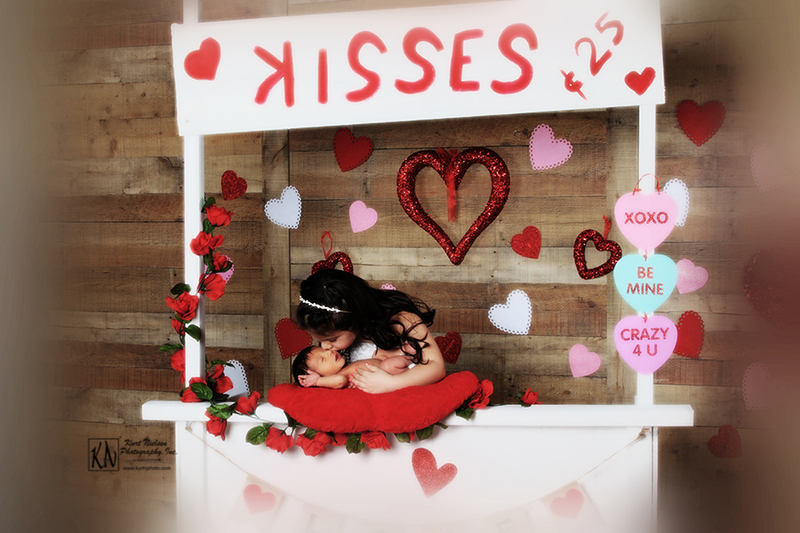 The first mini session special will be a Valentine’s Day Mini session with a whimsical Kissing Booth. This in-studio mini will be approximately 20-25 minutes long and is designed for children. However, “older” kids and lovebirds are also welcome. You will receive 3 full resolution digital images with print release for $75. 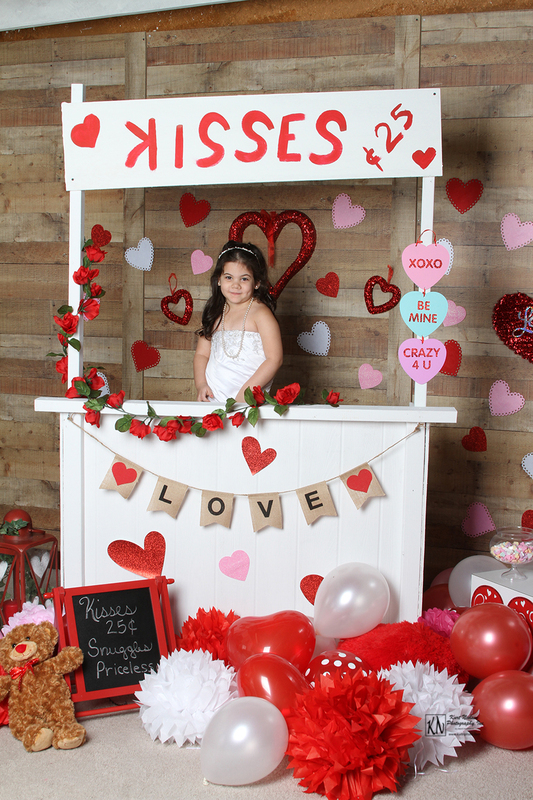 Sessions can be scheduled from now until Valentine’s Day (Feb. 14). 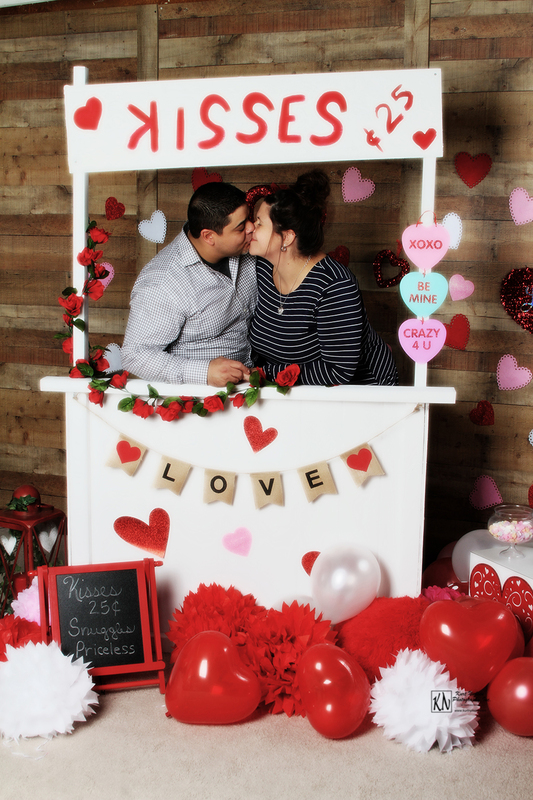 However, if you want your photos prior to Valentine’s Day, you must order by Monday, February 11th. 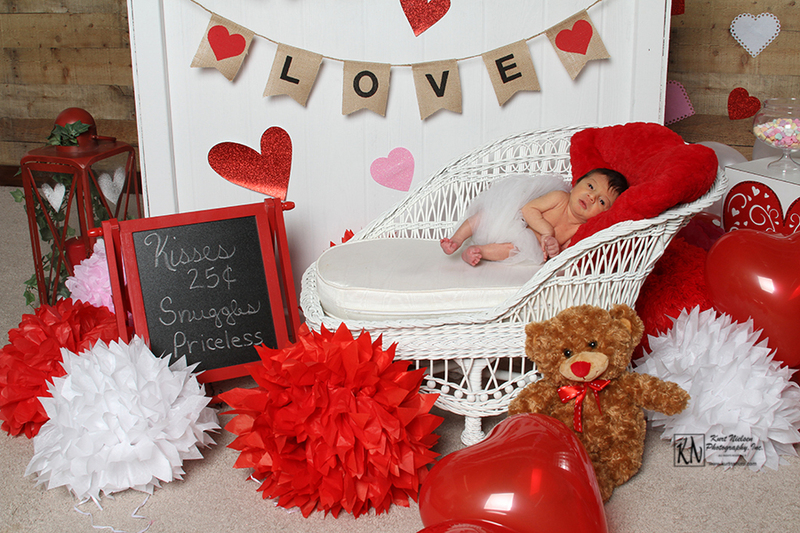 Therefore you would need to schedule your mini session on or before February 9th. Also, sessions are scheduled on a first call, first choice basis. Call 419 885 7153 to schedule. For more information about Kurt Nielsen Children’s Photography, including pricing, please visit my website at www.kurtnphoto.com. Feel free to make comments below, and/ or share this blog post on your favorite social media websites. Pin your favorite images to your Pinterest board! This entry was posted in Baby, Baby Photographer, Brother and sister, Child Photographer, children, Children's Photographer, Family Portrait Photographer, Family Portraits, Newborn, studio portraits and tagged Baby, baby photographer, Baby Photos, Baby Pictures, Baby Portraits, big sister, Children Photographer, Children Photos, Children Pictures, Children Portraits, Family, Family Photographer, Family Photographer in Toledo, Family Photos, Family Pics, Family Pictures, Family Portraits, fresh baby, Newborn, portrait studio, Toledo Newborn photographer, Toledo Photographer, Toledo Portrait Photographer, Toledo Portrait Studio, Valentine's Day. Bookmark the permalink.